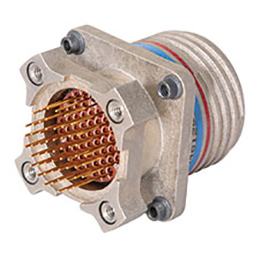 EMI Shielding-solid metal-to-metal coupling, grounding fingers, electroless nickel plating, and thicker wall sections provide superior EMI shielding capability of 65dB min. 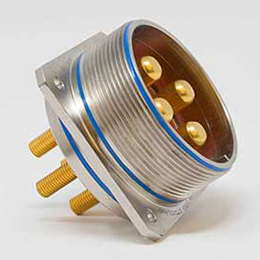 at 10 GHz. 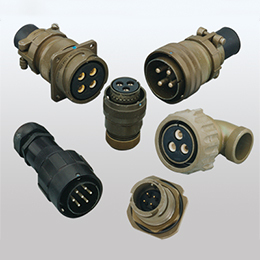 Increased Corrosion Resistance-olive drab cadmium (175Â°C) and electroless nickel plating (200Â°C) both withstand 2000 hours of salt spray exposure. 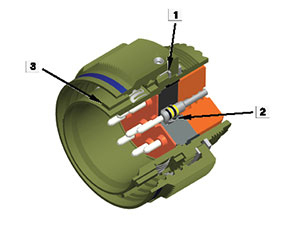 The illustration above shows the key features of the CF38999. 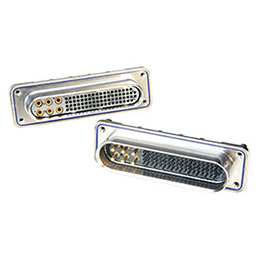 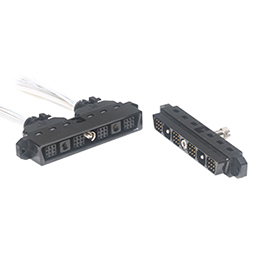 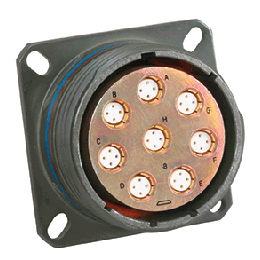 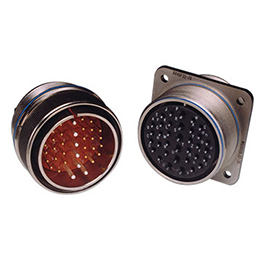 The highest optical performance connector conforming to MIL-DTL-38999.